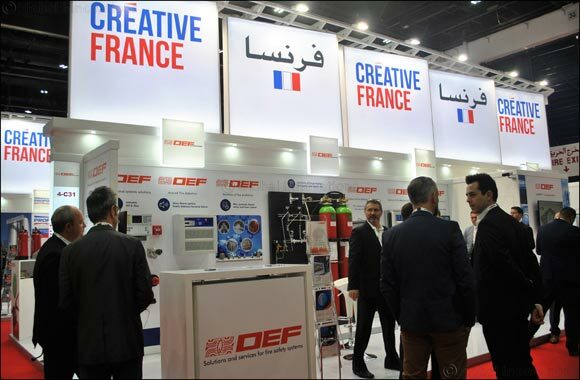 Dubai, UAE, December 17, 2018: From January 20-22, 2019 Business France will be hosting two national pavilions at INTERSEC DUBAI, the largest international meeting platform for the Security and Safety industry. INTERSEC is indeed a unique platform for companies looking to expand in the Middle East and Africa markets. Strong leadership in the area of skills that range from mathematics and algorithms, to imaging software, identification and cybersecurity, etc.